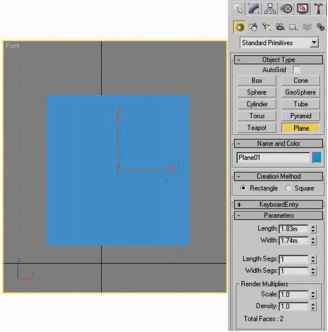 • (Photoshop) Choose Select > Grow to include all adjacent pixels falling within the tolerance range specified in the magic wand options. • Choose Select > Similar to include pixels throughout the image, not just adjacent ones, falling within the tolerance range. Note: You cannot use the Grow and Similar commands on images in bitmap mode.